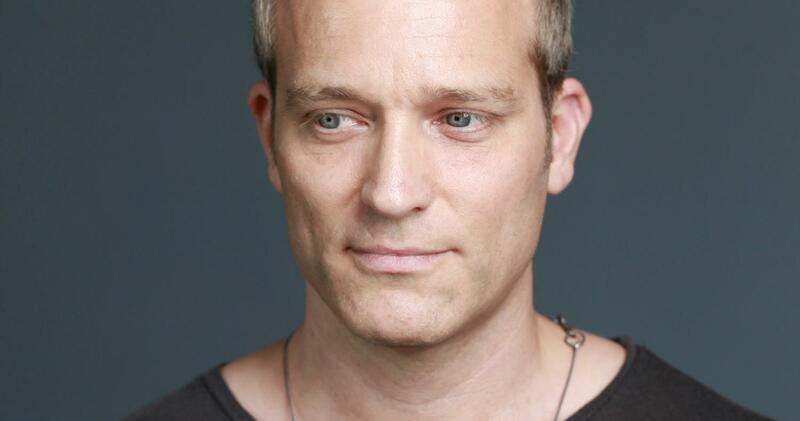 Originally from Berlin, no doubt DJ producer and label owner Klockworks, Ben Klock is one of the most important people of the recent history of techno. Berghain resident DJ since its launch in 2004, he left a unique sound at the club which, nowadays, makes its international reputation. We are inviting you to let his deep and hypnotizing mix conquer you for the third time at Dour.